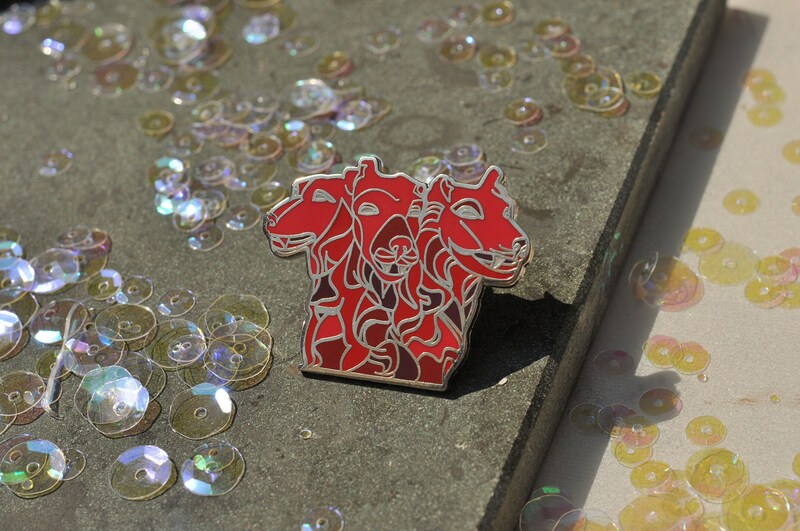 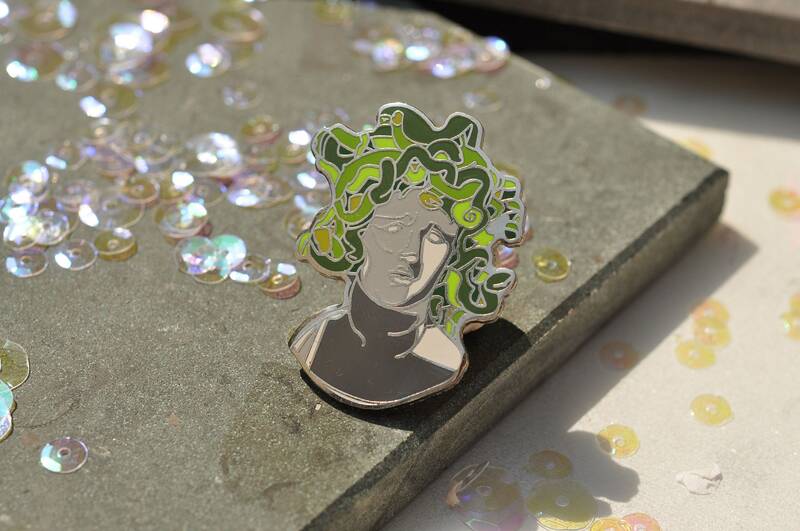 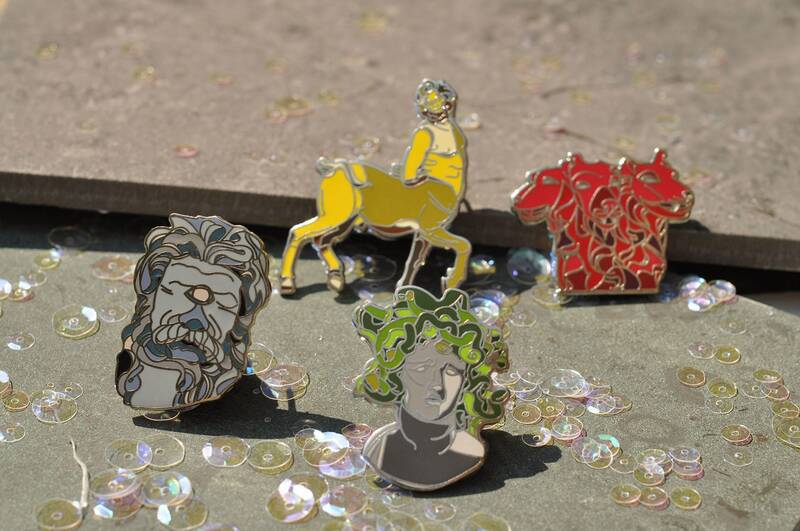 Complete Beasts of the Ancient World collection featuring Cyclops, Medusa, Cerberus and Centaur pins. 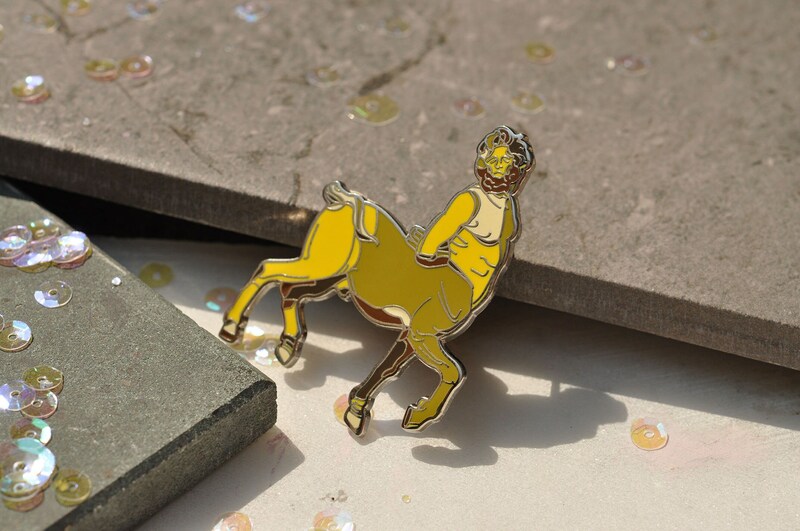 If you're looking for lapel party animals this is the choice for you. 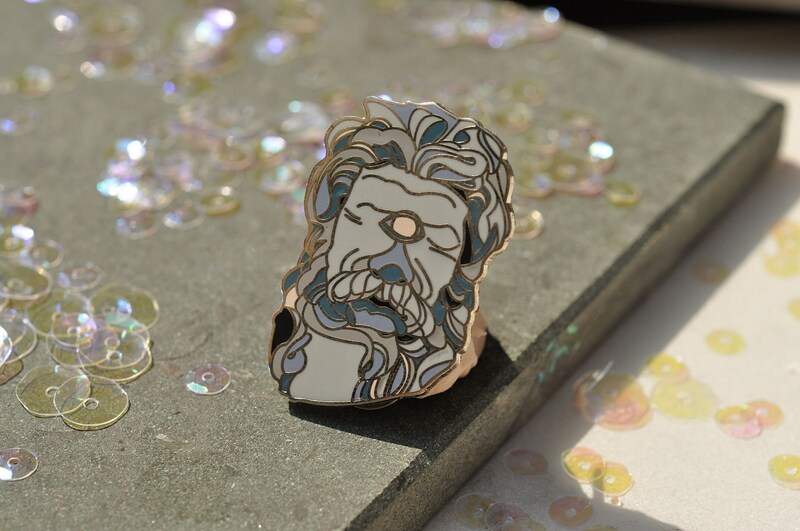 All pins ship on sturdy 1.5"x2" backing card.